Note the ‘call to action’ at the end of this post. 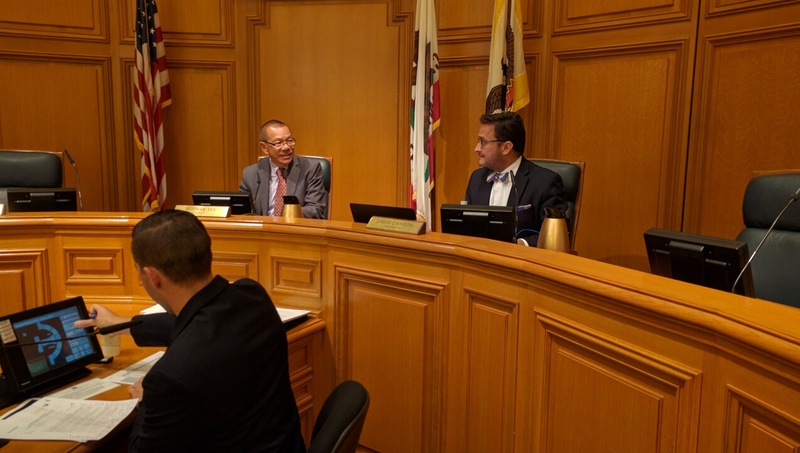 Thursday afternoon, Supervisors Norman Yee and David Campos, commissioners on the County Transportation Authority Vision Zero Committee, heard updates from SFMTA officials on plans to install safety infrastructure and increase educational awareness on the dangers of speeding. 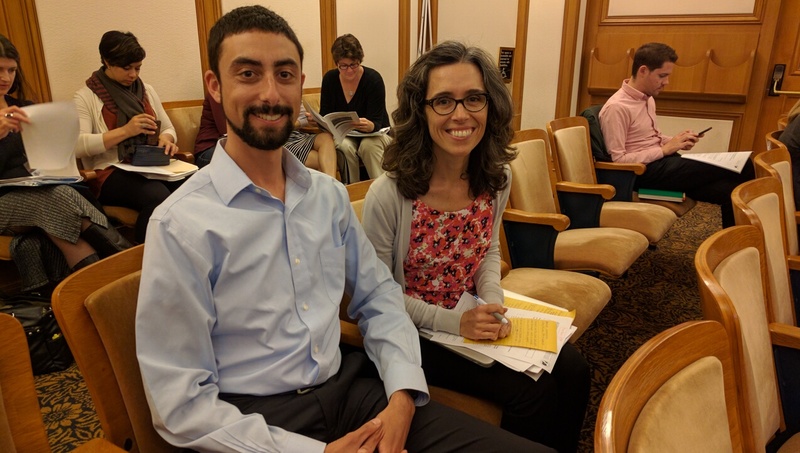 They also discussed Mayor Ed Lee’s Executive Directive to, among other things, install speed humps in Golden Gate Park and protected bike lanes South of Market. Safety advocates also spoke, keeping up the pressure on city agencies to follow through on promised improvements. White explained that the agency is also putting up banner signs at parking garages, reminding people to drive safely. They are also rolling out bus ads, one of which won the Communicator Award of Distinction in the Integrated Campaigns category from the Academy of Interactive and Visual Arts. 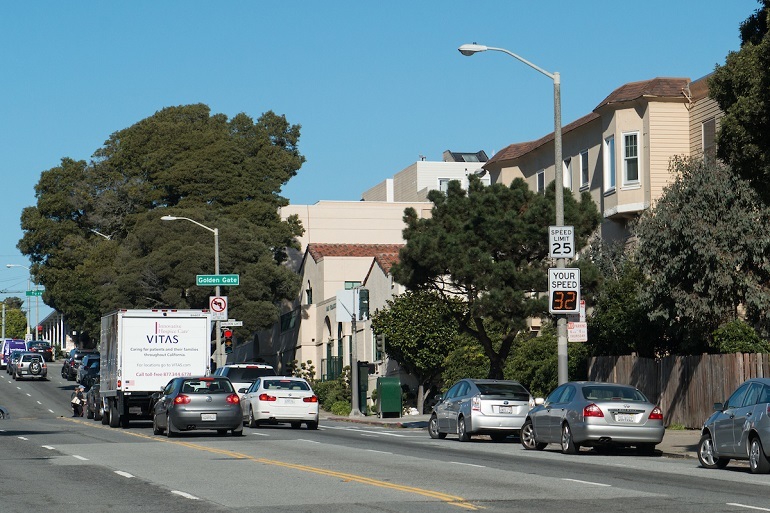 Currently, the SFMTA’s L Taraval Safety Project includes ONLY 11 boarding islands, instead of the 16 needed. Worse yet…anti-transit and safety voices oppose ALL new boarding islands, which would force every rider to have to step directly into oncoming traffic! Tuesday, September 20 at 1 p.m. If you can’t attend, please email the MTABoard@sfmta.com (and cc: info@walksf.org) — remind them that boarding islands save lives! and tell the SFMTA Board your safety must be their top priority.